Built in 2008, this is the original owner who has lovingly cared for the home. 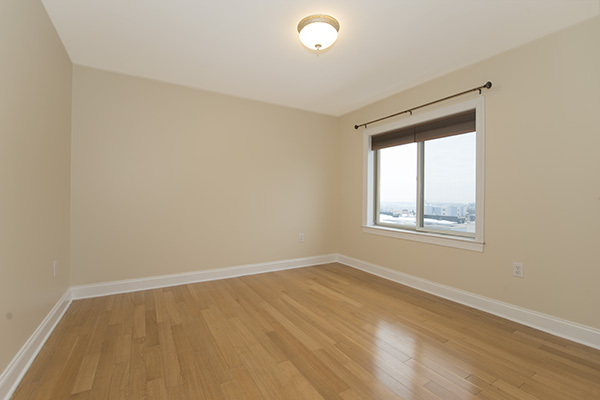 Quiet corner condo on the top floor (except for penthouse) with great natural light. 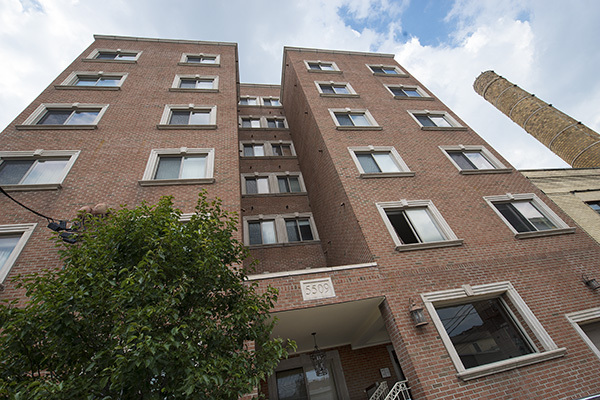 Enjoy views in all directions, well above the other buildings in the neighborhood. 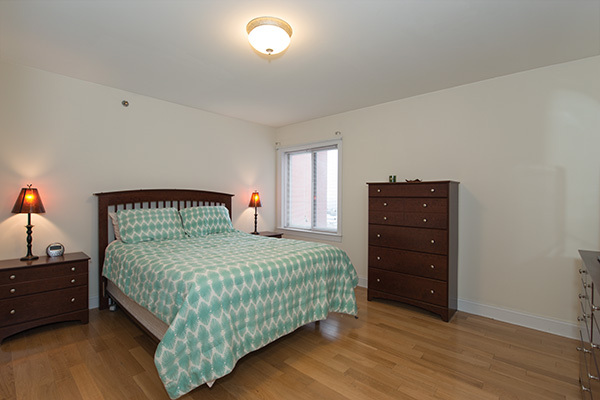 Large two bedroom layout with spacious rooms and plenty of closet space. 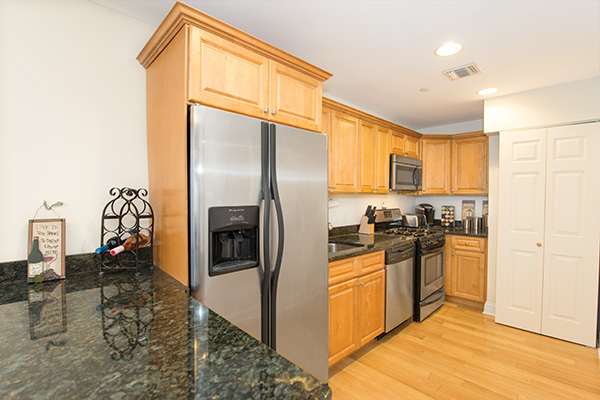 Kitchen features dark granite countertops and stainless steel appliances. 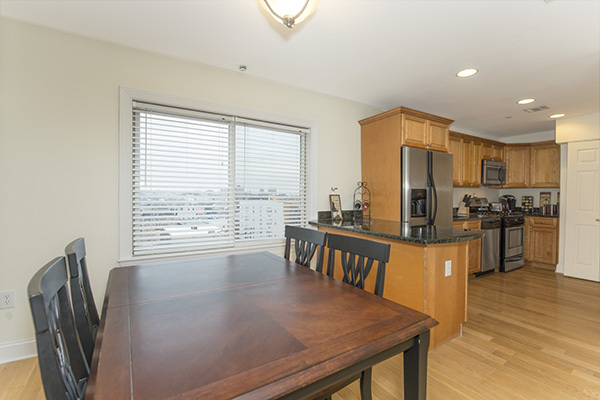 The breakfast bar leads you to a dining area with partial views of NYC. 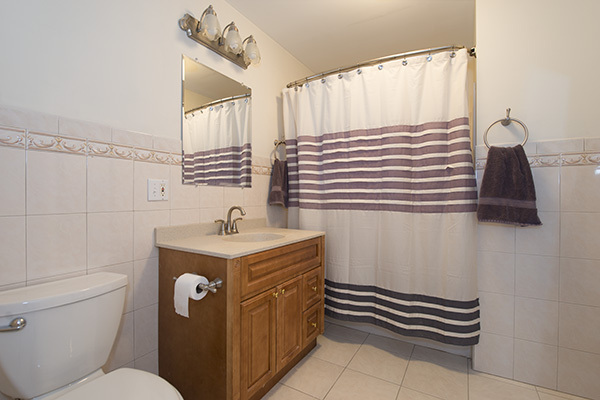 In-unit washer/dryer and central air conditioning for your convenience. Professionally managed steel and concrete, elevator building. 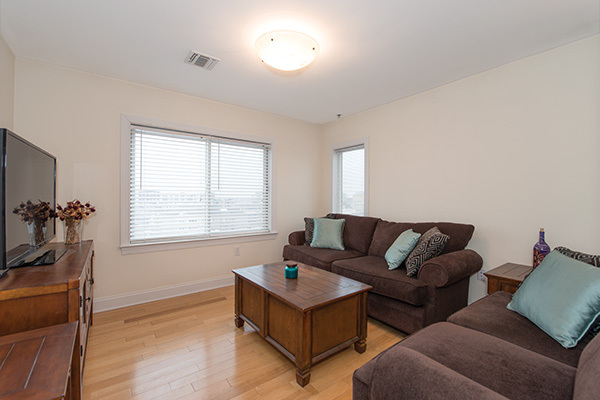 Covered parking included plus conveniently located for public transportation and close to shopping.